By using makaronetslaw.ca, the user expressly agrees that any use of makaronetslaw.ca is for personal, non-commercial use only. 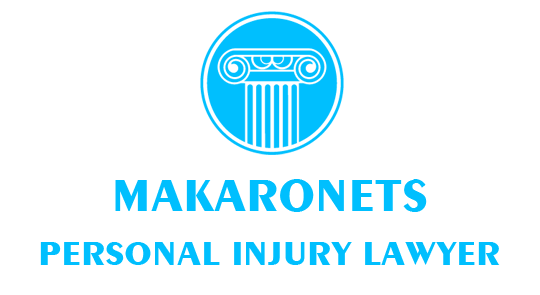 The publisher of this web site (www.makaronetslaw.ca), makes no representation, guarantee, or warranty (express or implied) as to the legal ability, competence, or quality of representation which may be provided by any of the attorneys or associations which are listed herein. makaronetslaw.ca also makes no representation regarding the status of the listed attorneys or associations as certified specialists in the areas of practice listed herein. Moreover, makaronetslaw.ca expressly denies liability and undertakes no responsibility for the results or consequences of any legal representation provided by any of the attorneys or associations listed in this web site. 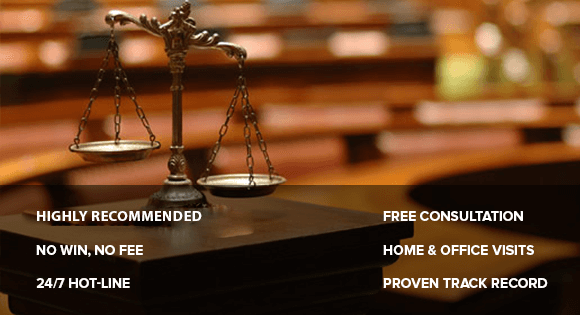 This website contains attorney web pages which should be considered specialist advertisements. The information contained in this web site is educational only and should not be construed as offering legal advice. In addition, any electronic communication, sent to makaronetslaw.ca, or any of the attorneys or associations listed herein, by itself, will not create an attorney-client relationship.